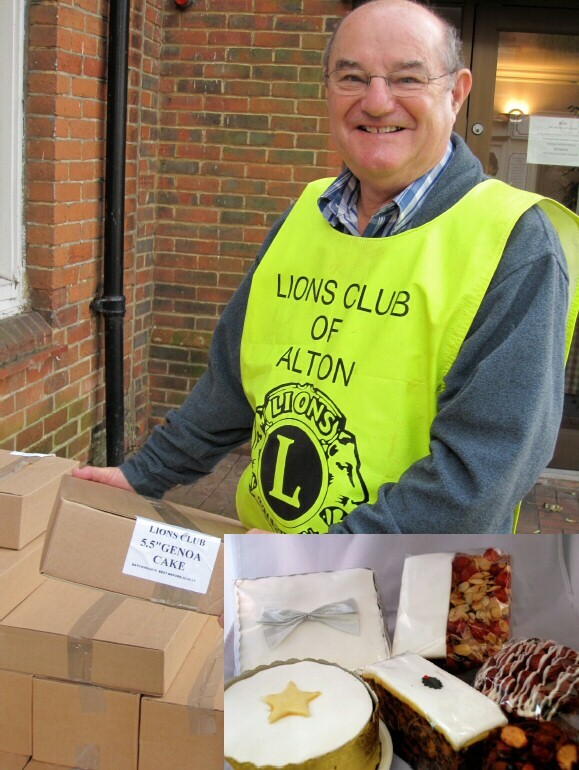 During November it has become traditional for Alton Lions to sell a range of specially made cakes for Christmas on the regular Tuesday market. The cakes for Christmas this year have arrived and will be available on the Tuesday markets in November and the Craft market on 13 November. This year we have a wider selection of rich fruit iced cakes, plain rum fruitcake and light fruit Genoa cake for sale with all profits going to local charities.